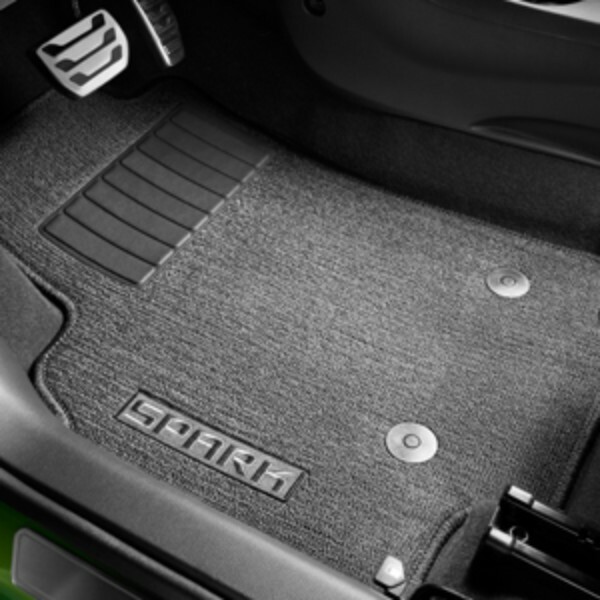 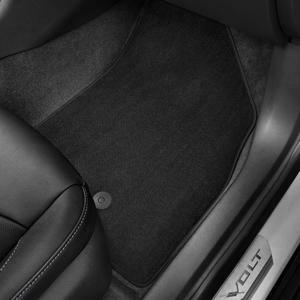 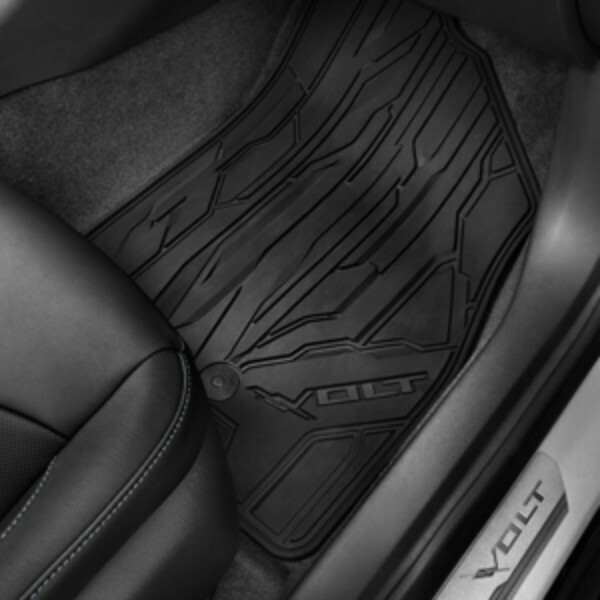 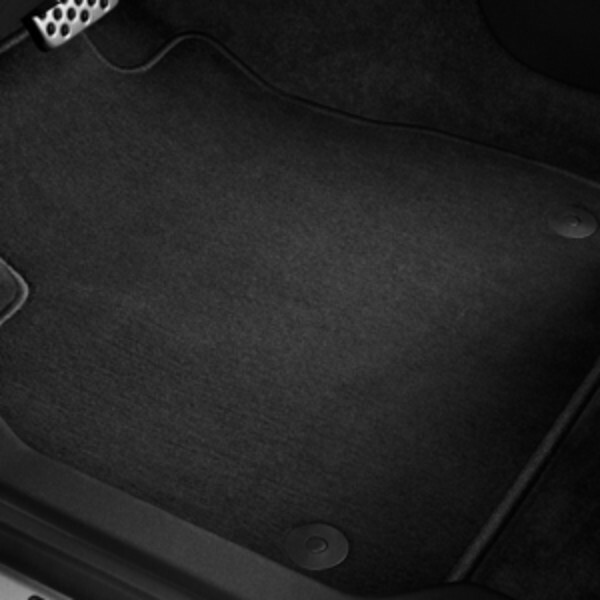 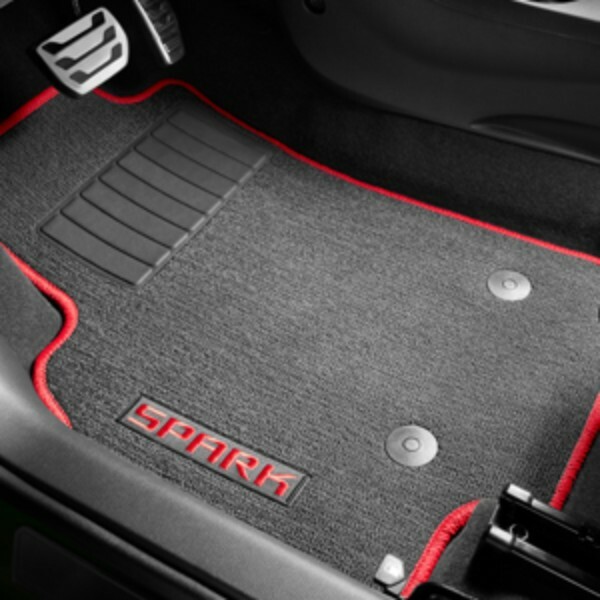 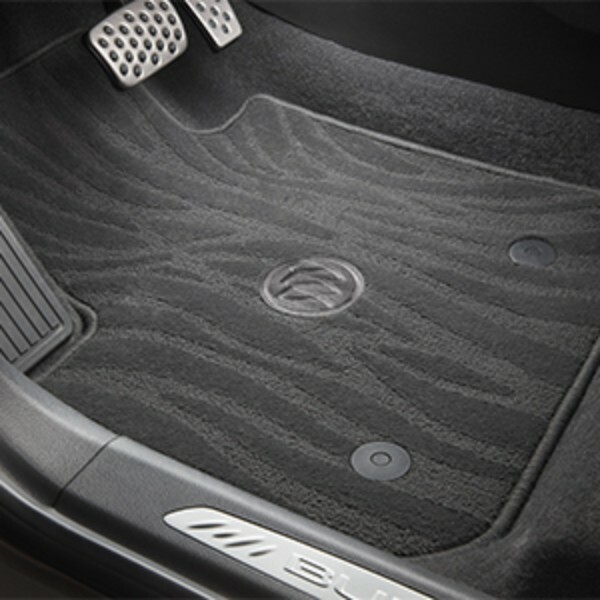 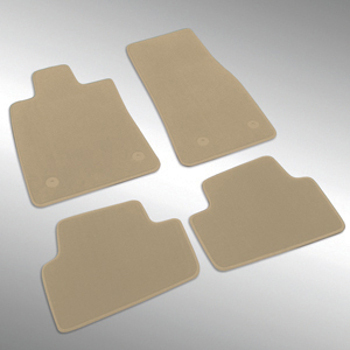 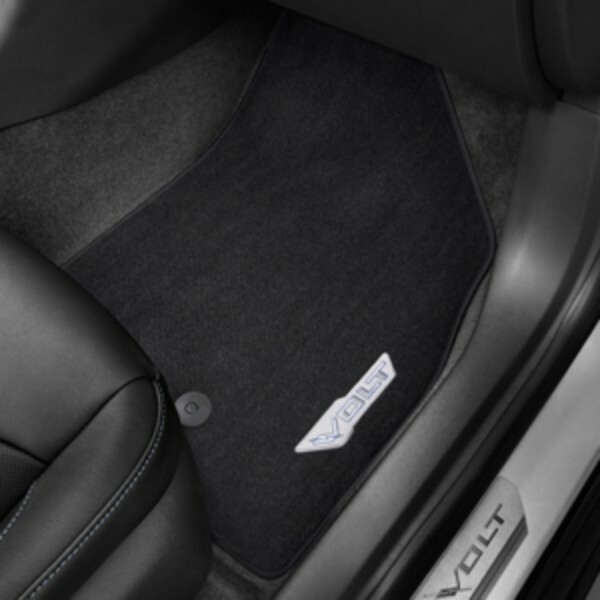 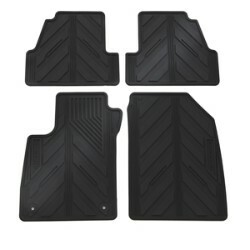 GMPartsDirect.com supplies genuine factory direct OEM floor mats to customers all over The United States. 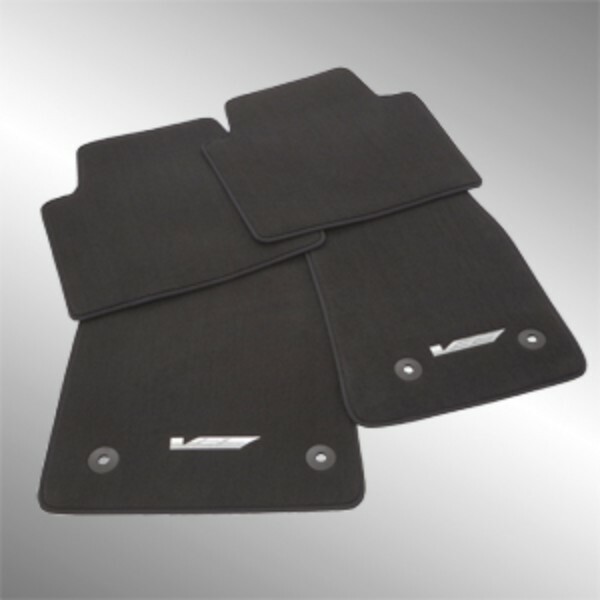 We offer competitive wholesale pricing and value our loyal customers by offering even deeper discounts when you sign-up to get our newsletter. 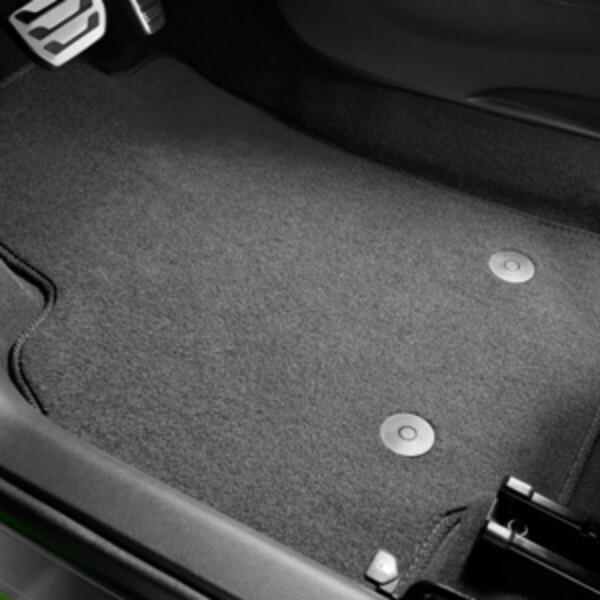 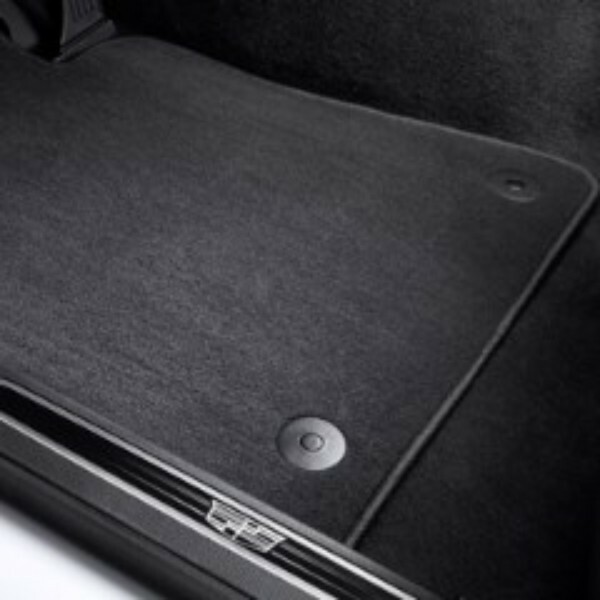 If you have questions about fitment for your vehicle or need more information about which type of mat would best suit your needs then give us a call or email us using our contact form. 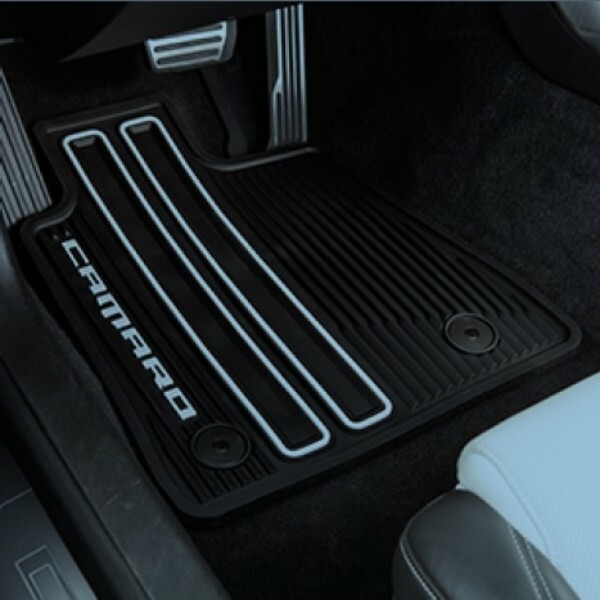 We take great pride in our friendly and well trained parts specialists being able to handle the needs of our customers and would love to make you a believer that we really are the best when it comes to customer service!